Product placement has found a new home in online video hubs. 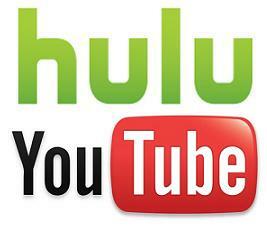 Video-sharing sites, like YouTube and Hulu, are perfect platforms for branded messages. Often times, videos in Hulu are tagged with “sponsored by” messages. As for YouTube, videos are usually preceded by advertisements. Brands and marketers are constantly creating videos, hoping to become the next big viral video on the World Wide Web. The costs of the platform are minimal. And once the video has been uploaded, it can be accessed by subscribers across the globe. Humor is just one of many approaches that can be used for online videos. Other companies, like Nike, take a different approach. Years ago, a video was uploaded with Nike endorser Kobe Bryant jumping over an Aston Martin running towards him. The video was designed in a way that it was authentic. Once a video becomes popularly viral, circulation will take care of itself. People will post it and send it to their friends—and the rest is easy!